HSBC is one of the largest banking and financial services organisations, serving some 51 million customers worldwide. HSBC prides itself as one of the UK’s leading employers of student talent, providing approximately 400 graduate and intern roles each year. It’s recruitment schemes cover a wide range of the company’s operations including corporate banking, IT and digital marketing. At the start of 2015, HSBC approached BAM to help raise awareness of and drive applications for its graduate and internship schemes. BAM was carefully selected by HSBC due to the team’s vast experience of delivering highly engaging, successful, experiential campaigns. 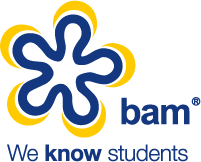 BAM’s strong connections with Students’ Unions and Universities nationwide made them an ideal partner to help HSBC push for quality applications. Time was a huge challenge for HSBC. The second term at University is a key time of year for graduate recruiters to engage with students and as such the competition for space on campus was hotting up. Time was of the essence and for BAM to secure prime space at some of the UK’s leading Universities, the team had to act quickly. 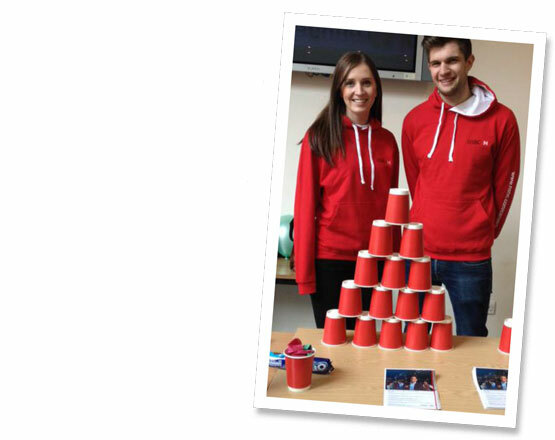 With a limited budget, BAM used its great relationships with media partners to book space on-campus at key Universities across the UK, allowing HSBC to conduct face-to-face experiential activity to drive recruitment. BAM was able to help take the pressure off HSBC by quickly identifying available dates at their targeted Universities, whilst developing a complete tour plan which meant that the brand could engage with as many students as possible. A dedicated and efficient approach to securing space on all of HSBC’s desired campuses, within the tight budget, meant BAM was able to implement one of HSBC’s most cost effective, graduate-focused tours, maximising the amount of students they were able to approach and engage with. BAM worked closely with Universities, Students’ Unions and HSBC to ensure the delivery of a strong, highly-engaging recruitment campaign. HSBC were extremely pleased with the tour, including the planning and management, especially in such a short time frame, and in the second term which is a highly competitive time of the academic year for top recruiters to be seen on campus. By securing the target list of Universities identified by HSBC, BAM completely delivered on the brief, helping the brand to be seen by mass student numbers whilst generating approximately 4,000 applications. 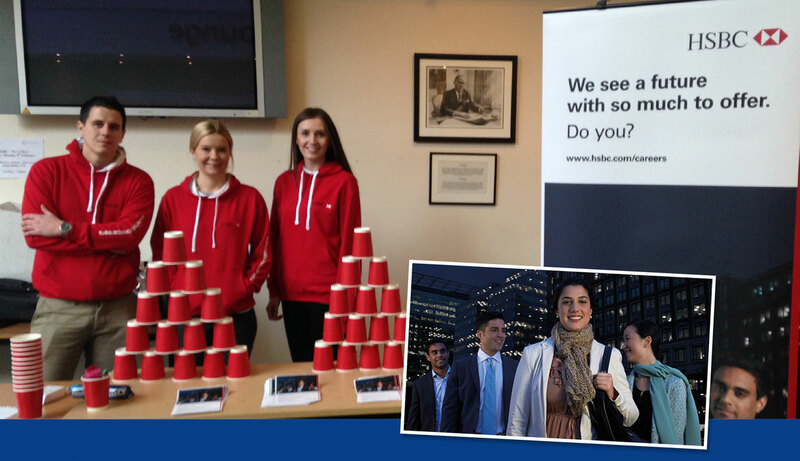 As a result of the success of this campaign, HSBC will continue to work with BAM for their 2015-2016 recruitment drive. “BAM helped us with the HSBC Spring Campaign this year. They have a wealth of knowledge around graduate attraction and were able to advise us a great deal on our plans and ideas.